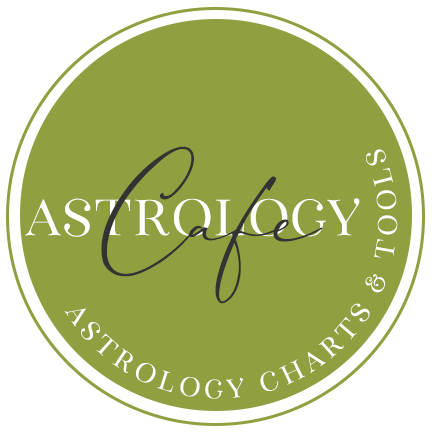 If you are born on a date that makes your Sun sign unclear, the following tables can help. 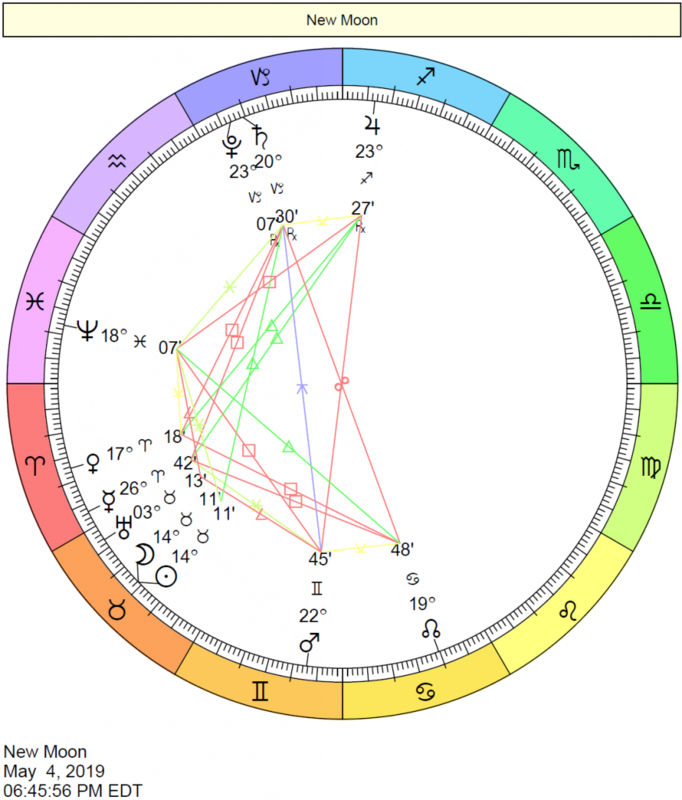 How to use the chart: example, if you want to look up the Sun sign for a birth date of August 22nd, 1969 at 10:00 PM EDT, note that the Sun entered Leo on July 22nd, 1969 at 8:48 PM, and entered Virgo on August 23rd, 1969, at 3:43 AM EDT. Therefore, the person has a Leo Sun sign. 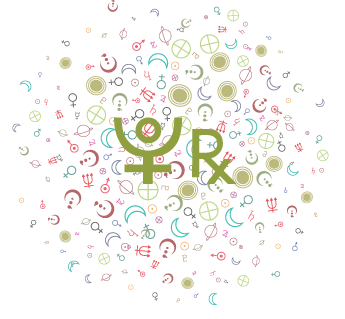 After August 23rd, 1969 at 3:43 AM EDT, the person has a Virgo Sun sign. Times given are Eastern Time. 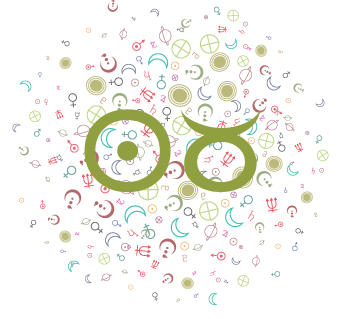 Although “born on a cusp” is a common expression, technically, there are house cusps but not sign cusps. 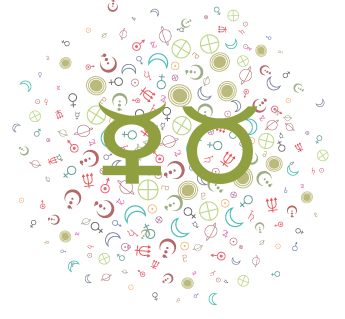 You may be born very close to the next or previous sign. Your Sun sign is either one or the other. 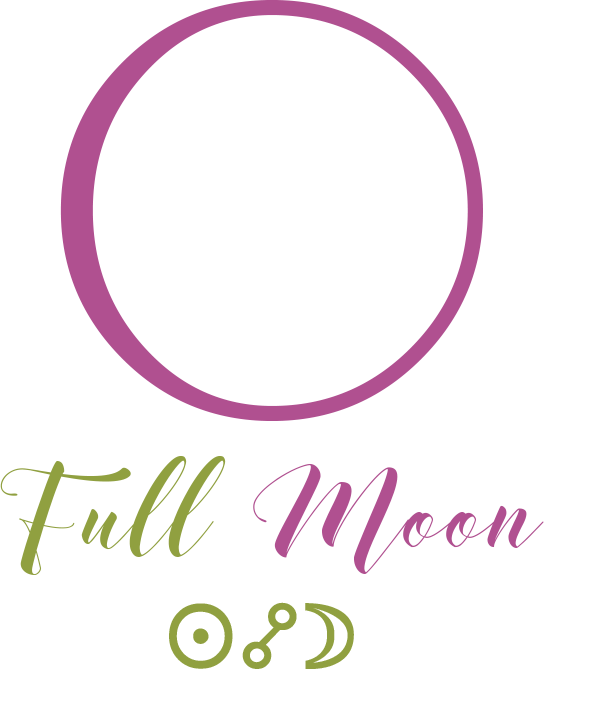 **If you have problems determining your Sun sign, send an email to [email protected] with your birth date (month, day, year), birth time (local time), and birth place (city, state/country). 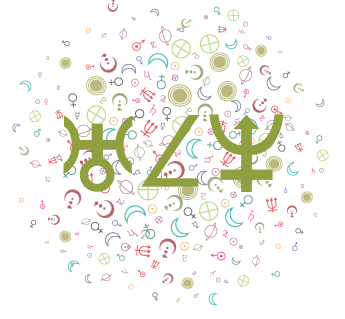 Please be sure to mention that you want to know your Sun sign. 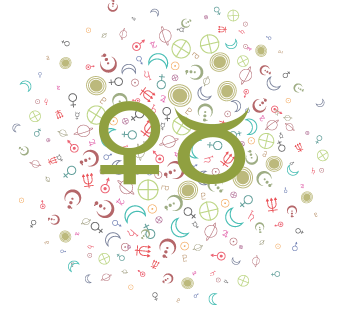 You can use this natal chart positions tool for determining the sign positions of all your planets, including the Sun, based on your birth date. 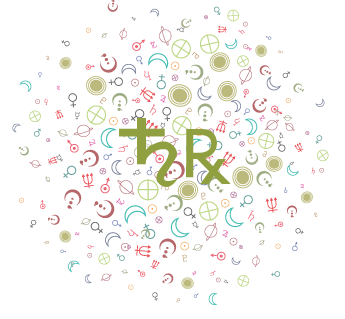 This tool will tell you your Sun sign accurately if you were born near a cutoff date and you know your birth time. 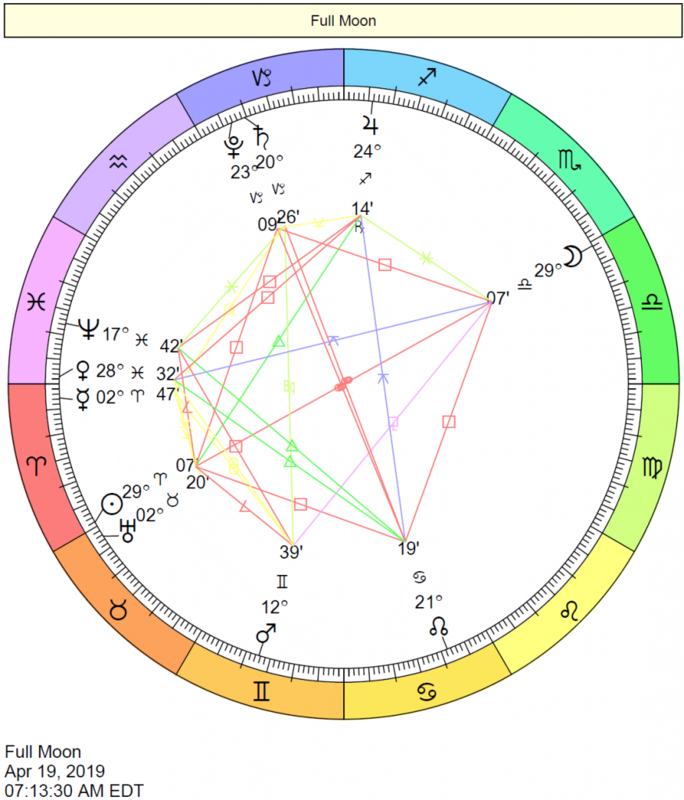 Remember that no matter the source, Sun sign date ranges are APPROXIMATE. However, the times given below are accurate based on the year. Be sure to adjust for your time zone. Double-check the Tables below if the date you’re looking for is near the beginning or end of a sign’s date range. Now that you know your Sun sign, read about Sun in the Signs here.